Gwen Lake is a forty-five-year-old Duluth police officer with a desk job, an ex-husband and a future not even close to the American dream. 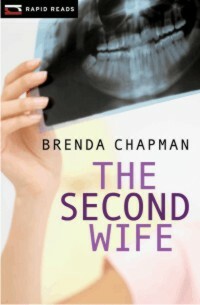 A year after her divorce, and more out of boredom and curiosity than anything else, she agrees to a meeting with her ex’s new wife. She has no idea that the encounter will lead to murder. And she has decidedly mixed emotions when her ex-husband is arrested for the crime. Instead of accepting the lead detective’s advice to book a Club Med vacation and leave the investigation to the professionals, Gwen decides to work the case on her own. Her life is about to get a lot less predictable and lot more dangerous.